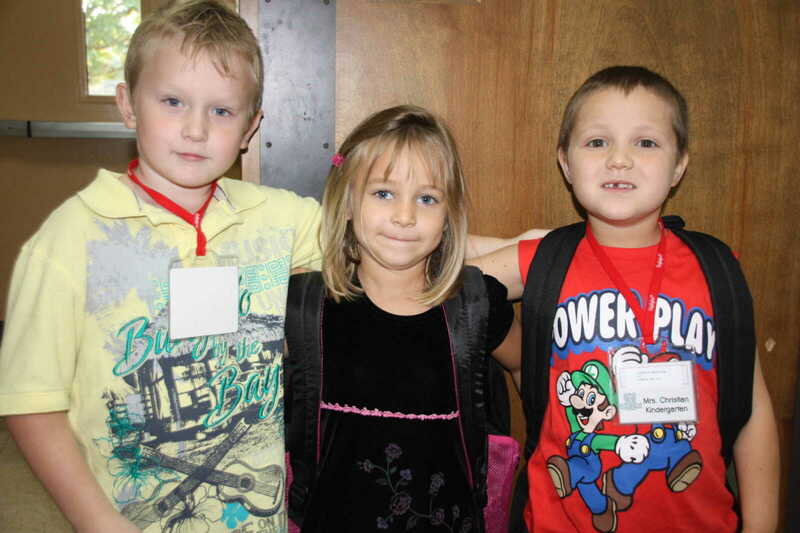 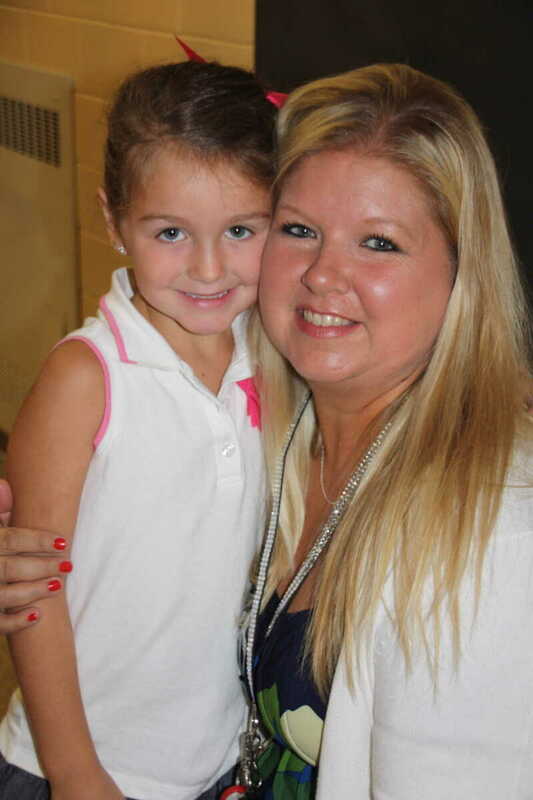 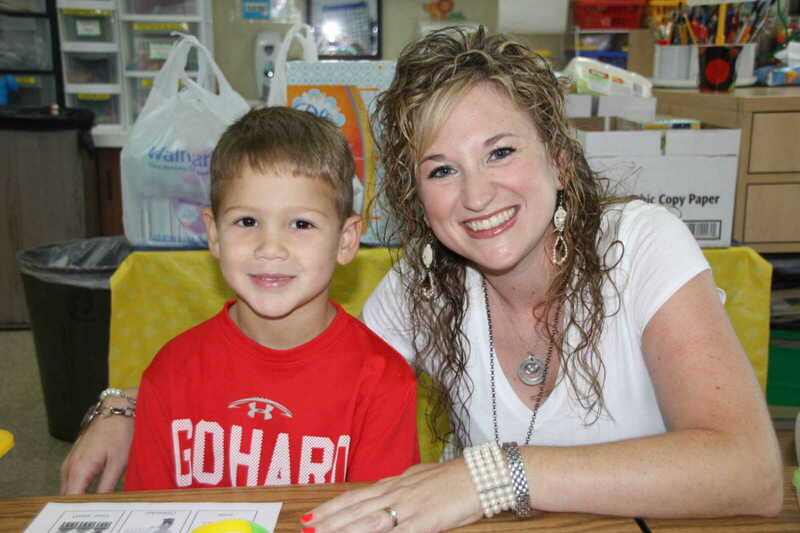 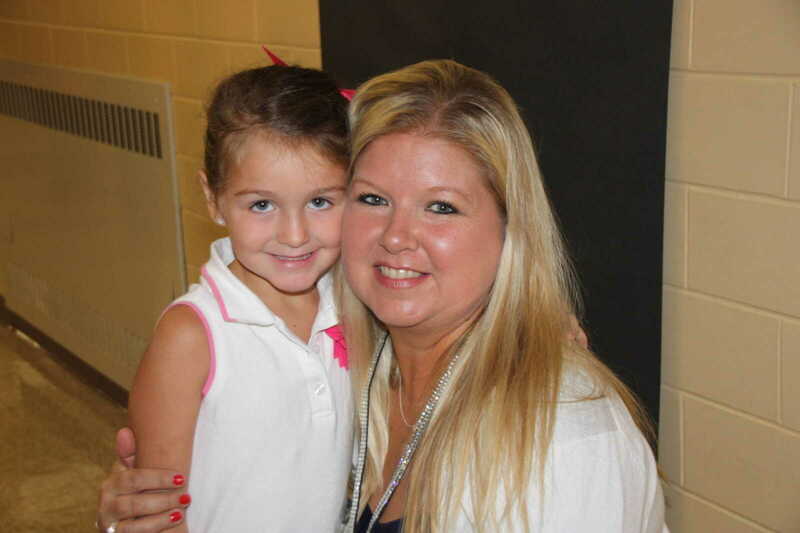 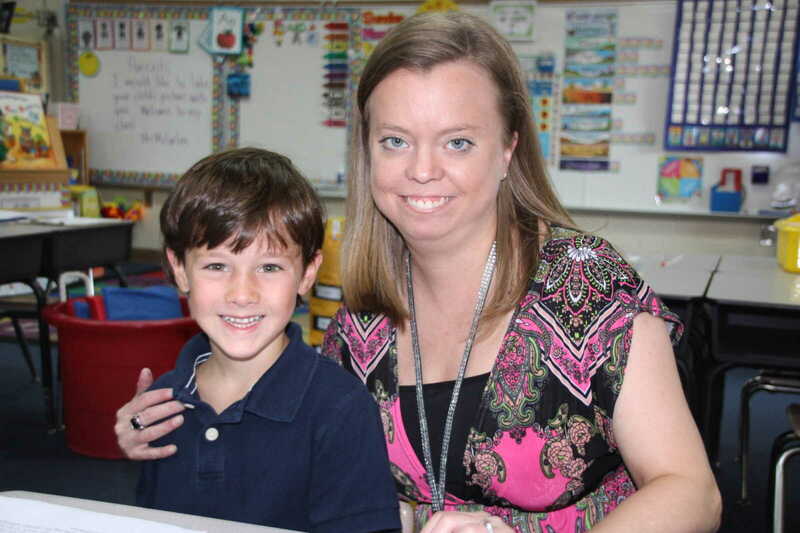 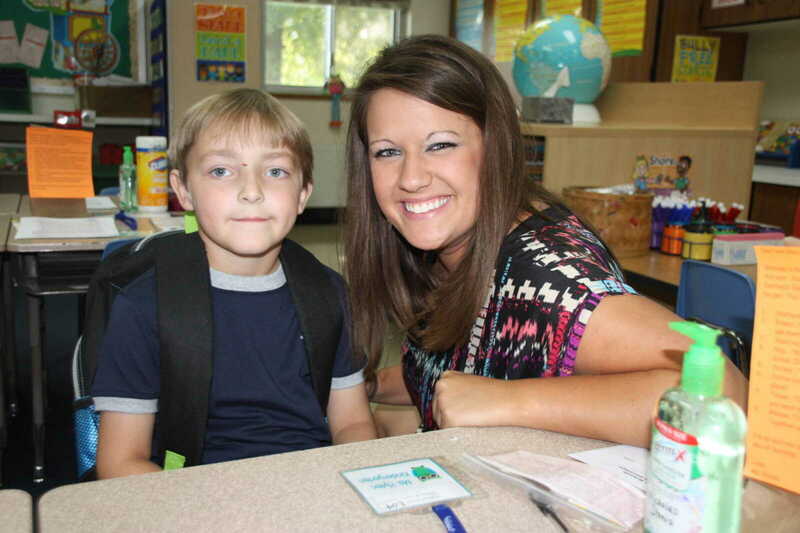 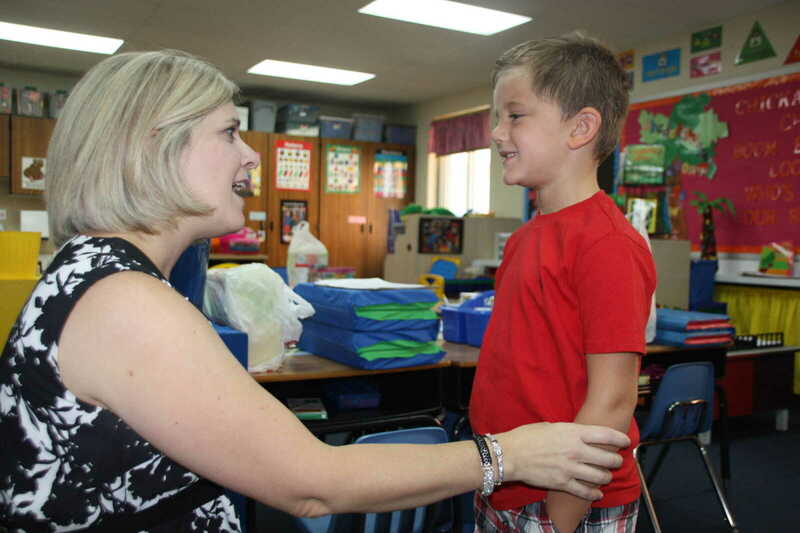 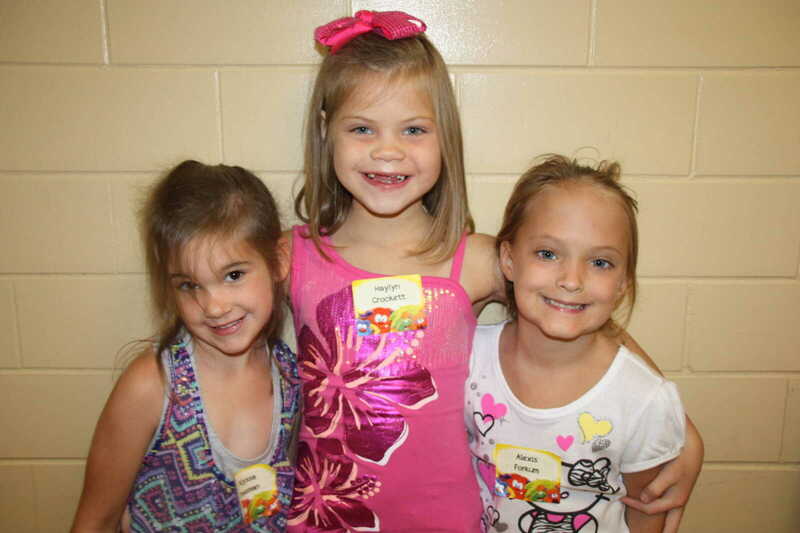 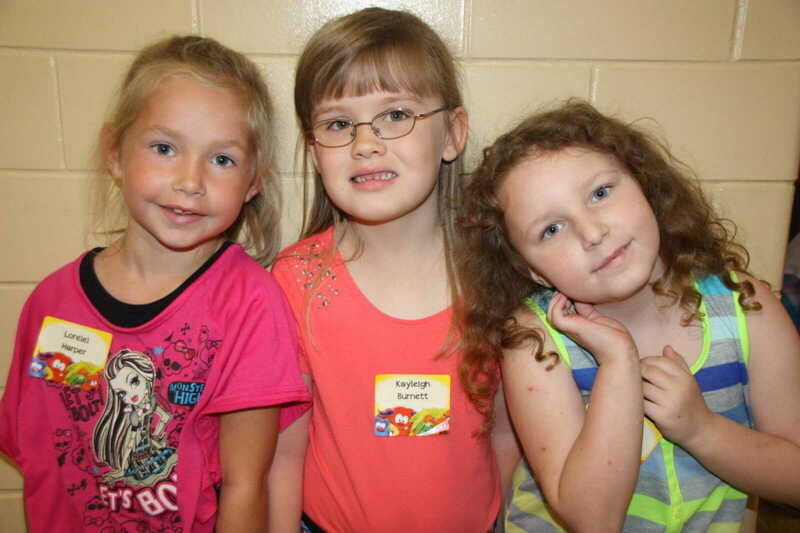 Students began their first day of school on Friday, Aug. 16 with a half day of school. 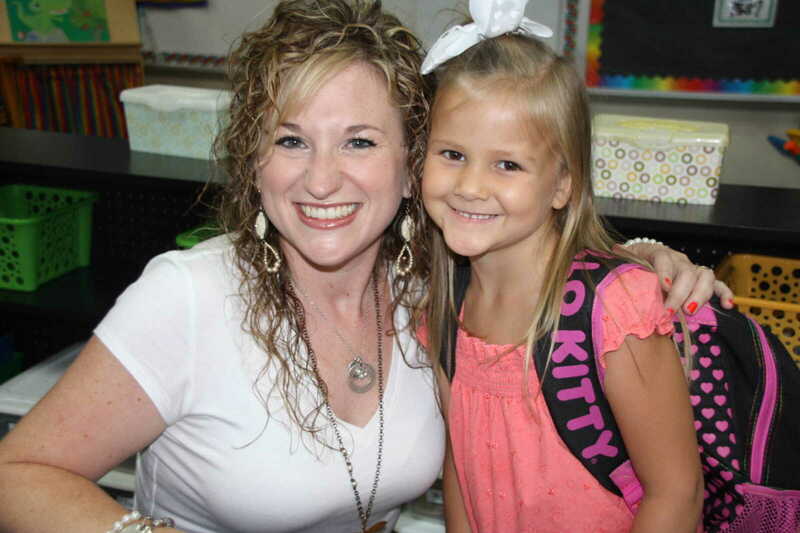 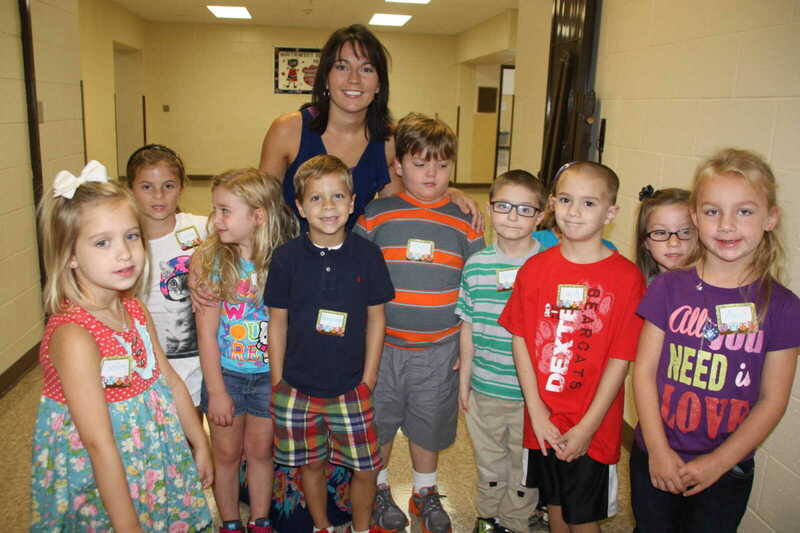 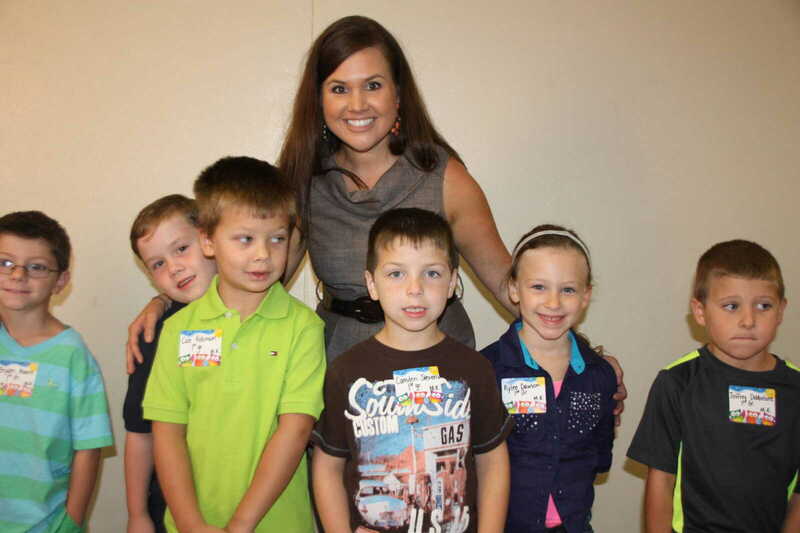 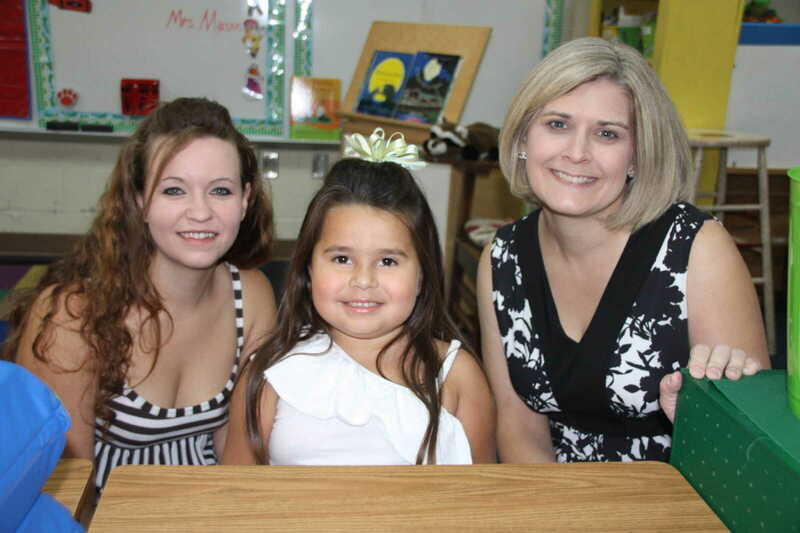 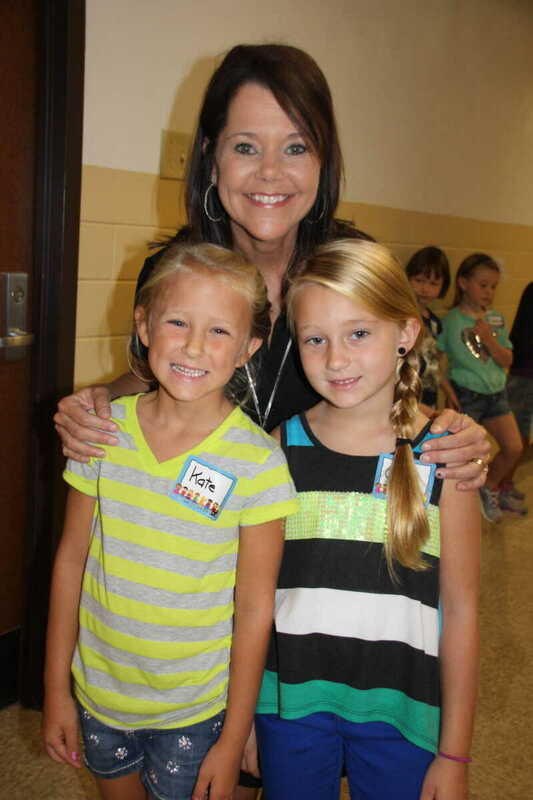 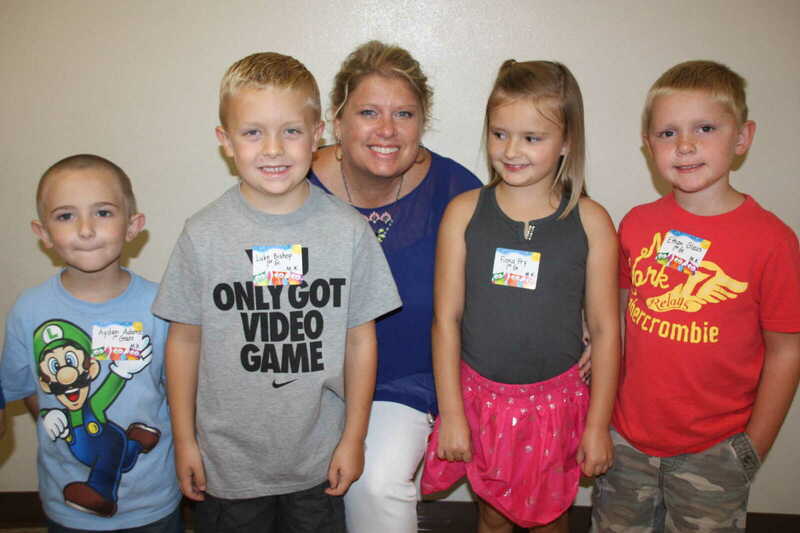 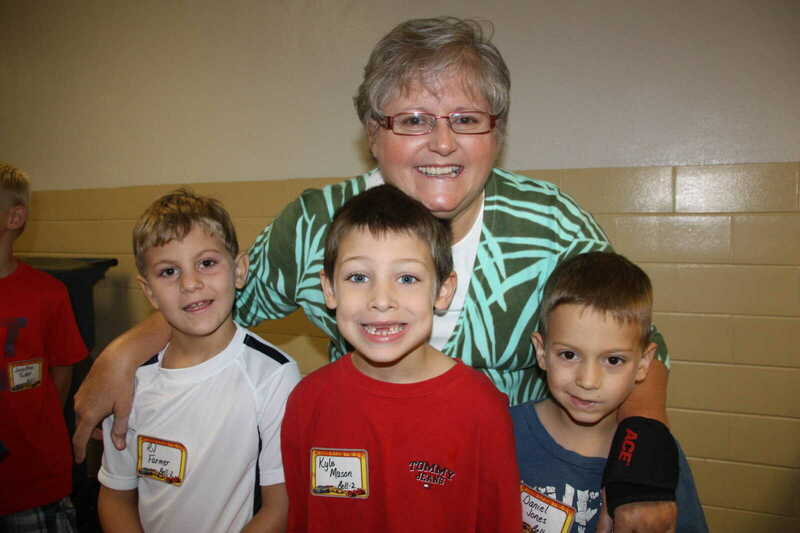 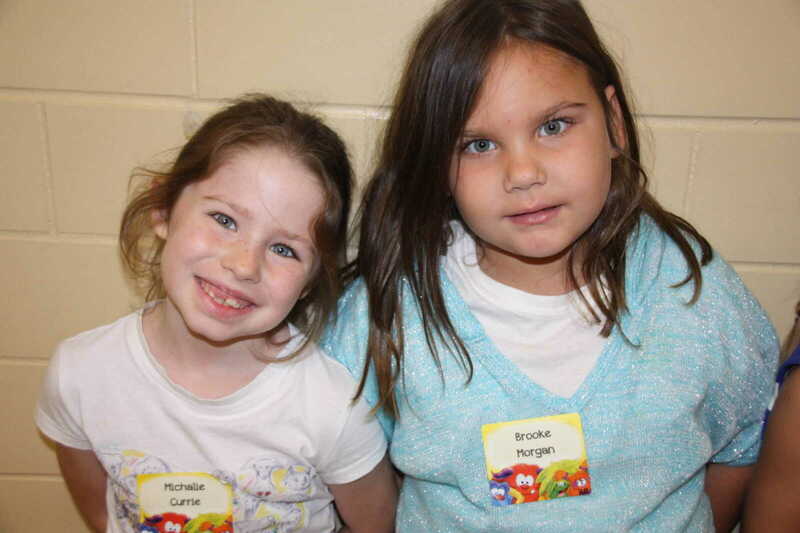 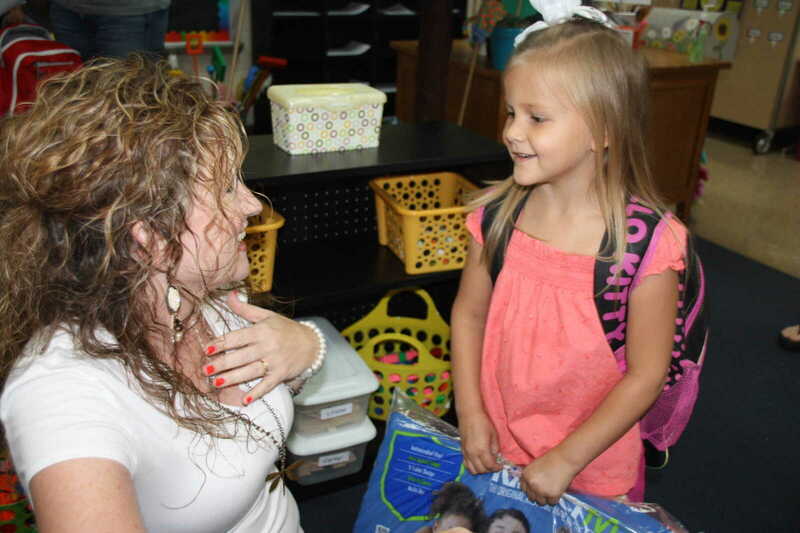 For kindergartners, it was a "Meet and Greet" opportunity. 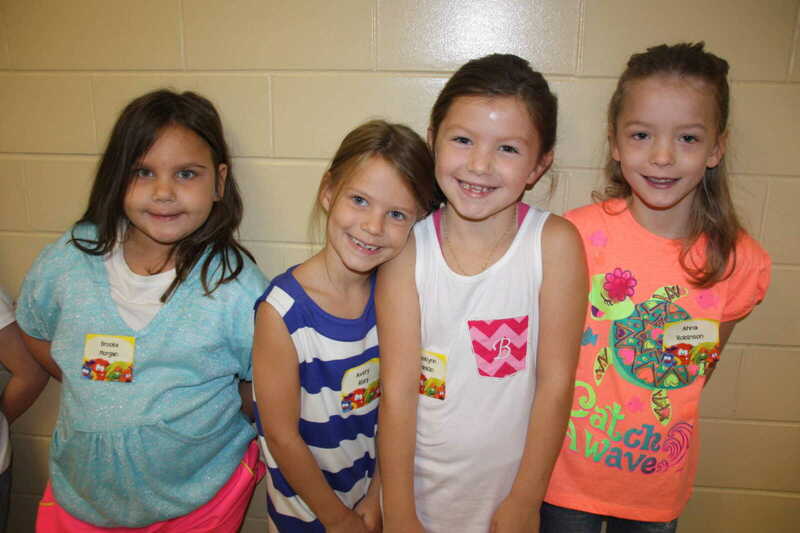 All students will attend their first full day of classes on Monday, Aug. 19.